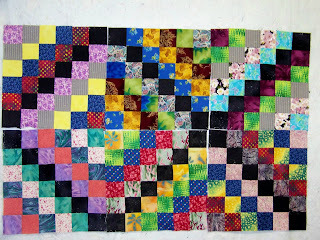 Here are my 6 scrappy trip blocks for November. I loved making these blocks. 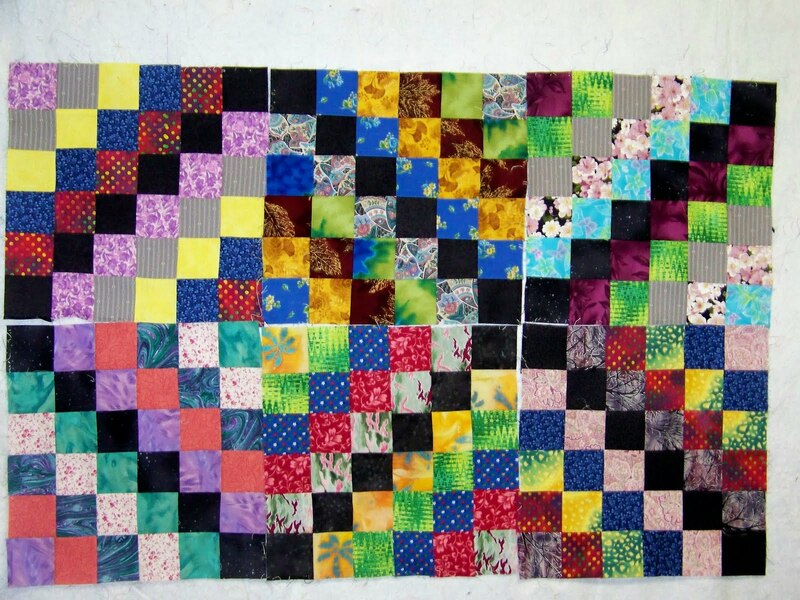 I have made several of Bonnie’s quilts. Someone from the group suggested this block and I agree it was a great choice.